Search for your place in paradise here! My love for the Alabama and Florida Gulf Coast lifestyle adds to my passion to help you find the best property to fits your needs, wants and budget! AND when you are ready to sell--my marketing skills can get your property SOLD so you can move on to your next dream! Donna Fitts is Licensed Broker Associate in Alabama and Florida. 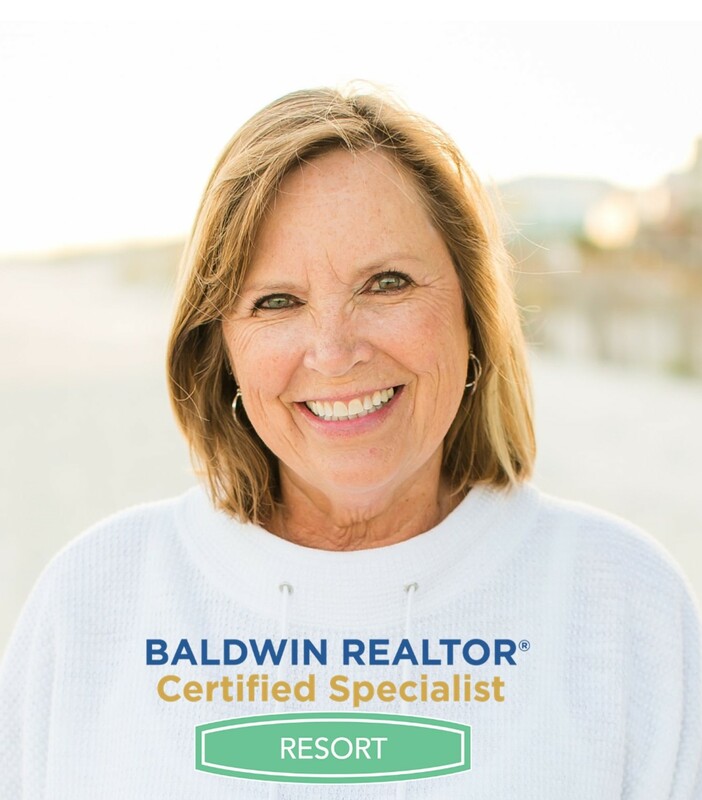 Areas of Expertise include Perdido Key, Orange Beach, Gulf Shores, Foley, Lillian, and Magnolia Springs. Call me to check out the beach climate... the weather and the market! All properties listed by in the Alabama and Florida MLS are just a click away. Hire to Donna Fitts to represent you with your purchase. Do you want your property featured? Hire Donna Fitts to market it for sale and it will be featured here! "Donna sold us our first beach house ... she has handled many transactions for us since! We like working with Donna because we can always TRUST her!"